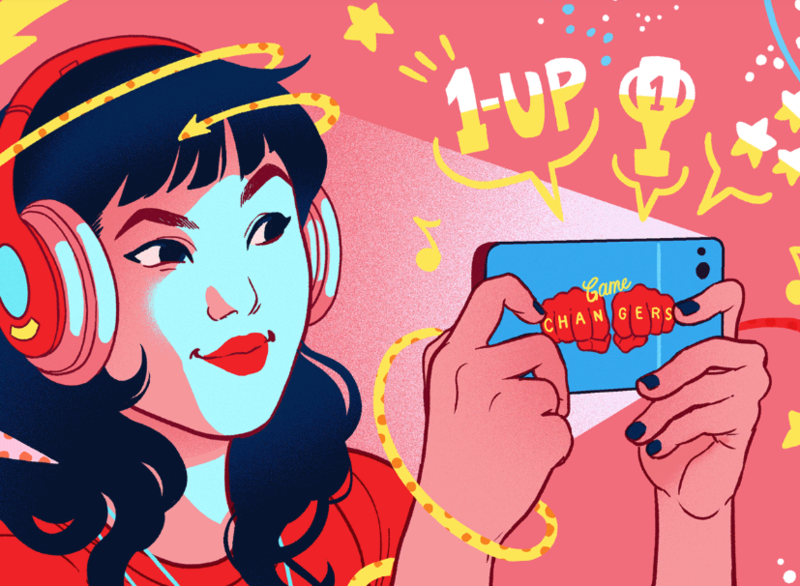 It continues that trend with launching the Second annual Change the Game Design Challenge for hoping to inspire teens to build the next great game for Google Play. 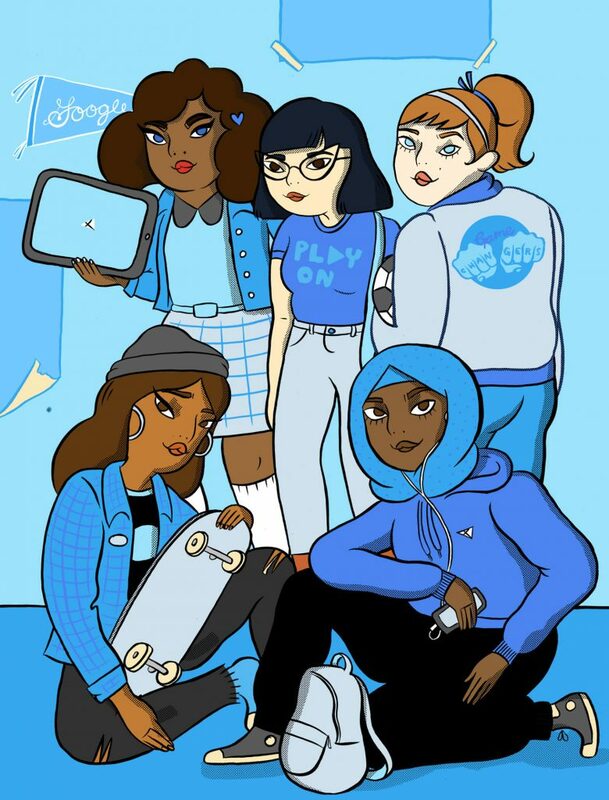 Google has taken a step further this year by focusing on female developers with a new Girls Make Games campaign. While the contest is open to all US residents between the ages of 13 to 18, Google is strongly hoping that many of the applicants will be young women. The Grand Prize Winner will award $15,000 scholarship to the individual and another $15,000 to their local school or community program. Google will narrow the field to its top five candidates and each will serve as creative directors for their projects. During this time they’ll be assisted by Girls With Games and other veterans of the industry to help make their Google Play submission a reality. In this time they’ll also receive an all-expense paid trip to Los Angeles to get guidance from different mentors in the field. Girls Make Games will extend scholarships to their program’s Summer Camp to each of the final five as well. Oh, and there’s a VIP tour of Google’s Los Angeles campus. Google has long been a supporter of the young tech community and it’s a great sign to see that continue this year. Teenagers have until June 7th to submit their game in hopes of landing their game on Google Play. For rules and guidelines visit http://g.co/ctgdesignchallenge. You can also check last year’s finalists at the previous Change the Game page. We wish all the contestants luck and will be happy to report the winners later this year.